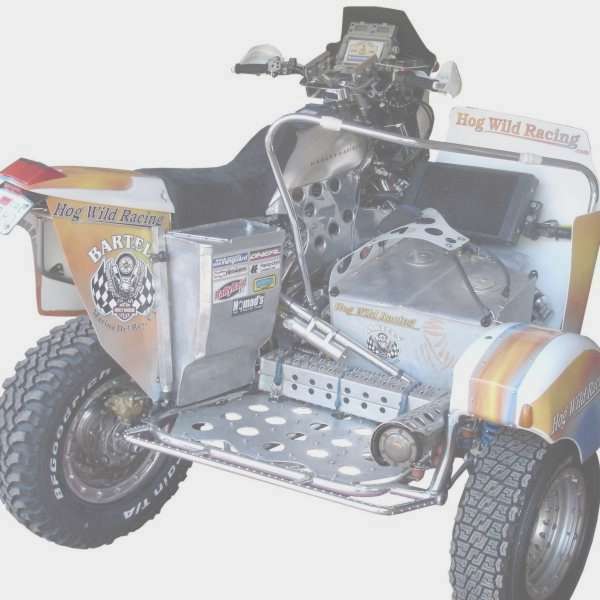 Team Hog Wild Racing is a world class off-road sidecar racing team. 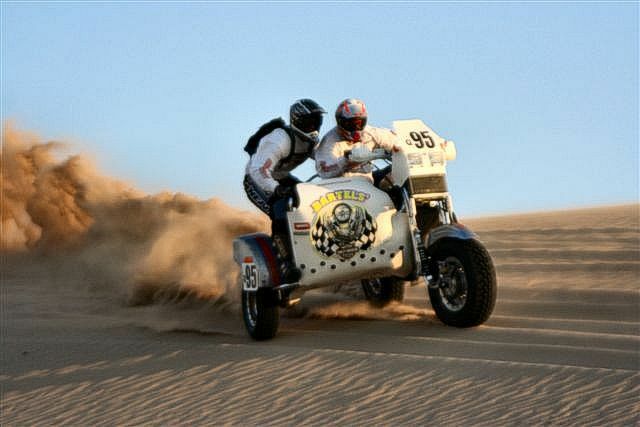 Competing on a beautifully prepared custom Harley-Davidson V-Rod powered sidecar not only attracts a lot of attention, but it puts Scott Whitney and Joe "Hauler" Desrosiers in a category all their own in the off-road world. 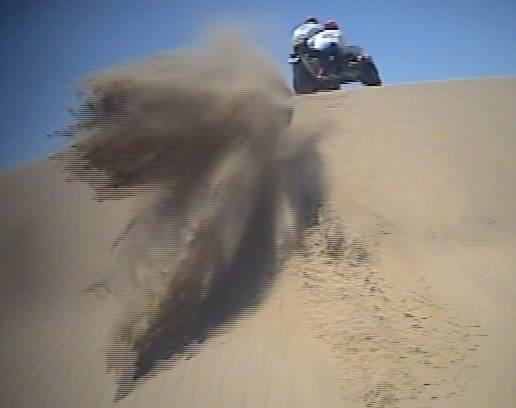 Their objective is to do what's never been done before; take a Harley through the tortuous Sahara desert in Africa, all the way to the finish in the prestigious Dakar Rally. 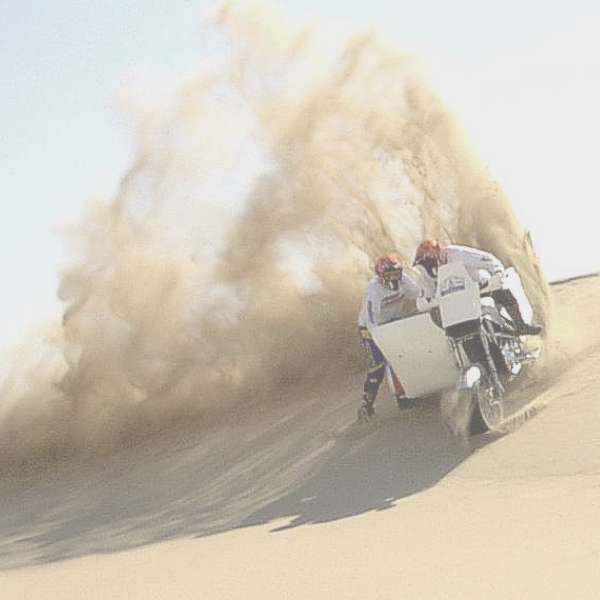 Many say a sidecar can't make it through the grueling Dakar, the toughest race on Earth. 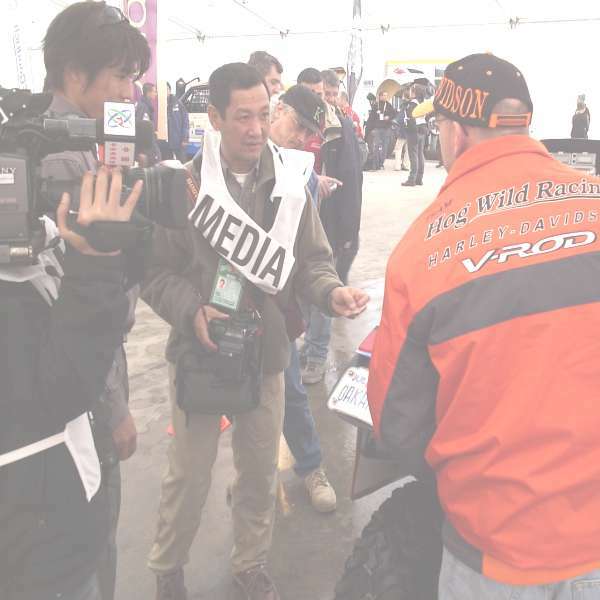 But they clearly don't know the excellence of their custom built sidecar, the V-Rod motor, and the skill and determination of Scott and Joe. 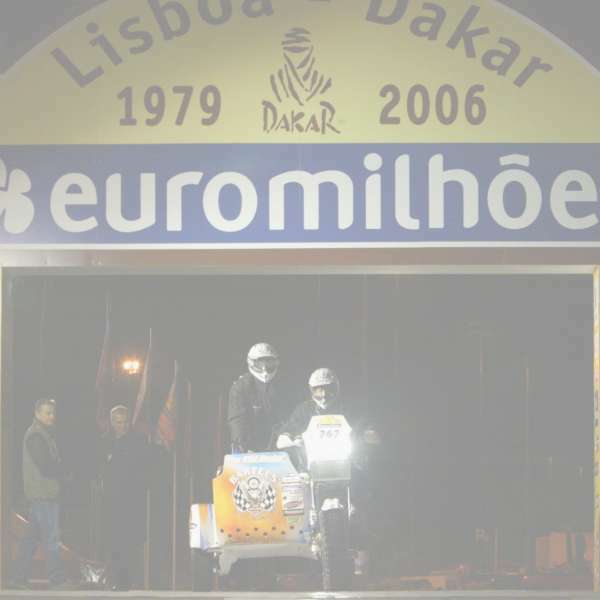 It is indeed a huge challenge, but that's what motivates them the most. 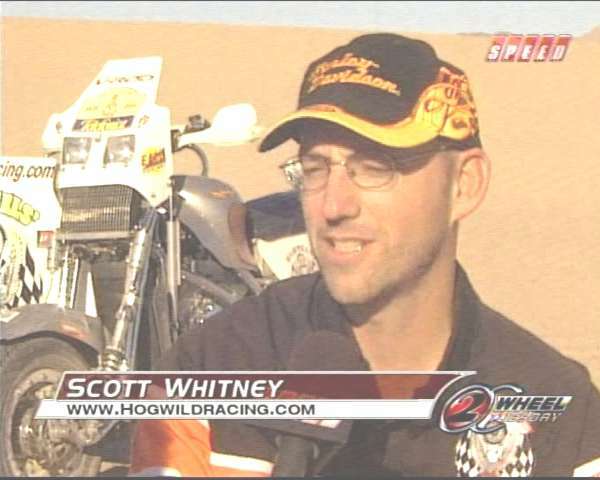 Between Scott and Joe, they have well over a hundred race wins, including two Score Baja 250 Pro (class 21) championships, two Baja 1000 class 21 wins, several record setting wins at the famous Pikes Peak Hillclimb, two stage wins in the sidecar category in Dakar 2006, several motocross National Championships, and more. 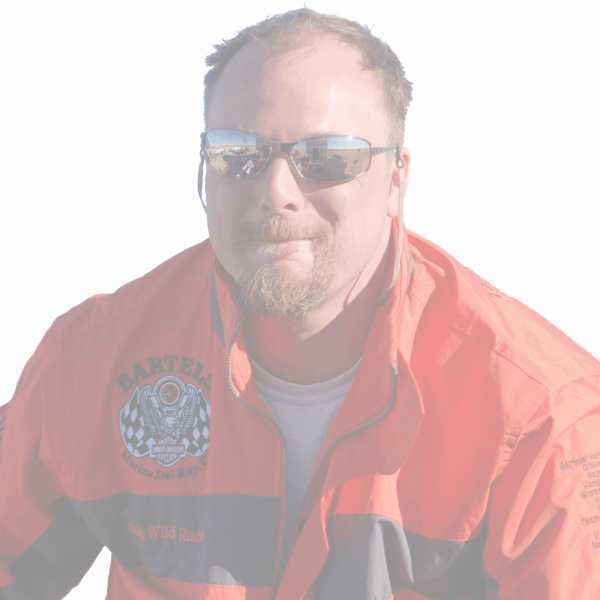 Their dedication to the task, and proven off-road racing skills position them well to achieve their racing goals. 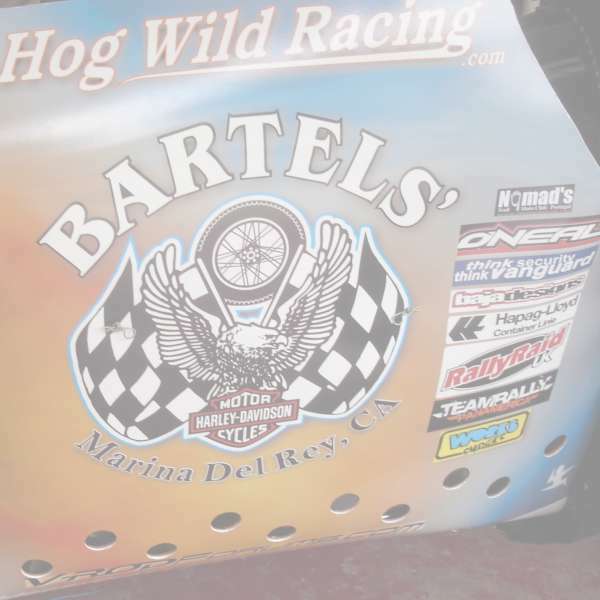 Hog Wild Racing - Boldly going where no Harley has gone before! copyright © 2003-2008 Scott Whitney, and respective photographers. All rights reserved.